Stainless Steel Internally Threaded Tunnel Ear Jewelry with Double Flared Ends — Sizes 8g up to 5/8"
The Threaded Steel Earlet Tunnel is a reliable accessory for a variety of stretched piercing sizes. The stainless steel tunnel is internally threaded and is double flared for a secure, comfortable fit. The piece is also hand-polished for a shining finish. 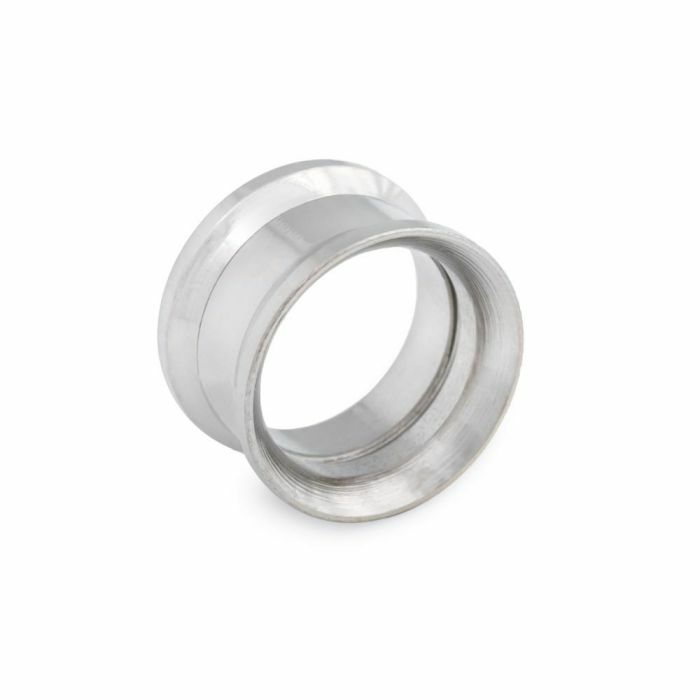 The Threaded Steel Earlet Tunnel is available in sizes 8g up to 5/8" and is priced per one. Please check out for Quantity 2 if you would like a pair.